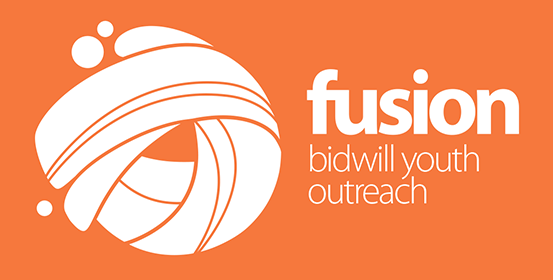 Bidwill Youth Outreach is a free program for high school aged young people. 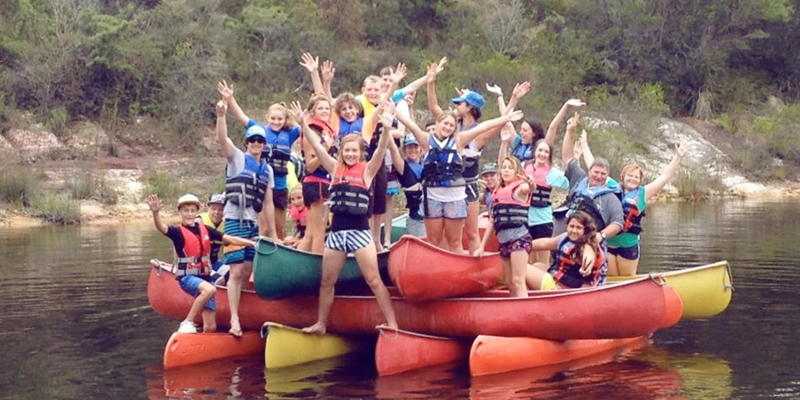 It offers a range of activities and outings and the opportunity to be part of a youth program that focusses on healthy relationships, skill building and community participation. Based in the heart of Bidwill, we get together every Friday afternoon to play, chat, and connect. 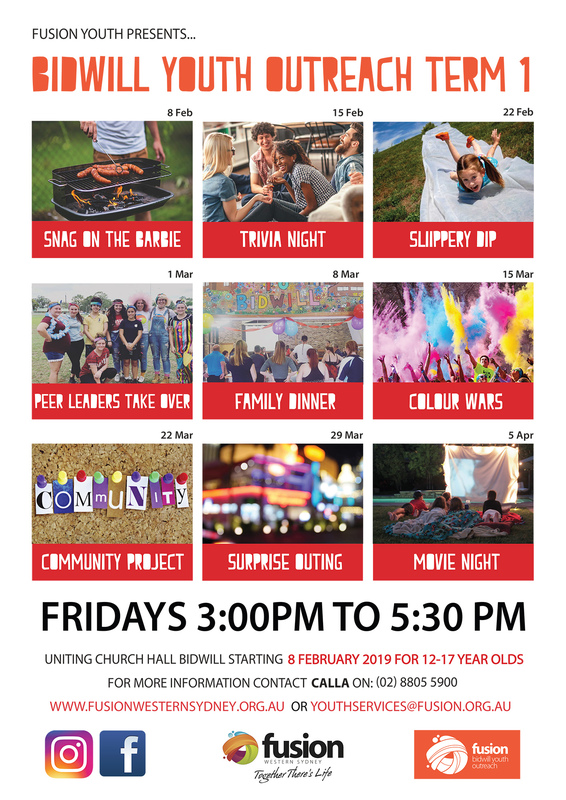 Bidwill Youth Outreach operates weekly on a Friday afternoon. The large and diverse team contributes their skills and passion at many levels to make this program work with very little in the way of infrastructure. The team utilize an almost bare hall, a small basic kitchen and an area of the asphalt carpark to create a high energy, fun and diverse program that young people enjoy. Activities have included aerosol art, festival skills, sports competitions, cook-offs, talent shows, outings and camps. The consistently positive culture of BYO means that the team and volunteers report it to be a pleasure to be apart of.